Their courtroom presence may bring to mind the fictional legal figures from television and movies, but the real-life successes of The Brown Law Firm aren't glamorously achieved in just a few short minutes. Their commitment to clients includes long hours, tedious work and tremendous preparation. The Brown Law Firm is dedicated to a purpose - protecting the interests of those who have been harmed by the negligence of others. Drawing on extensive collective trial experience, this full-service, personal injury firm has leveled its sights on assisting those who have suffered due to product failures and negligence. Their work over the past decade - both as individual attorneys and as a firm - has been widely recognized by their legal peers and the media. 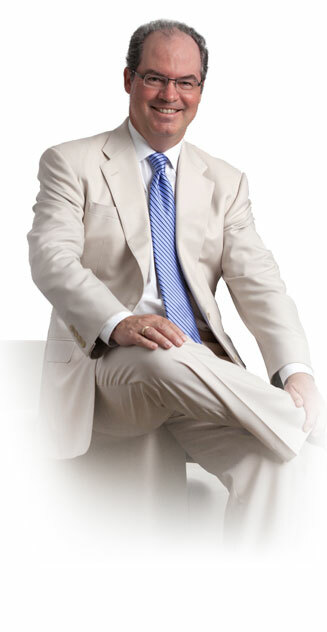 Lee Brown, who is licensed to practice in both Texas and Oklahoma, has been honored as one of the The Best Lawyers in America and a Texas Super Lawyer. The firm's attorneys are routinely sought out to speak at national and international conferences on the litigation strategies they pioneered in motor vehicle, trucking and consumer product cases, and the firm's use of technology in the courtroom. The lawyers at The Brown Law Firm take great pride in being trial attorneys. 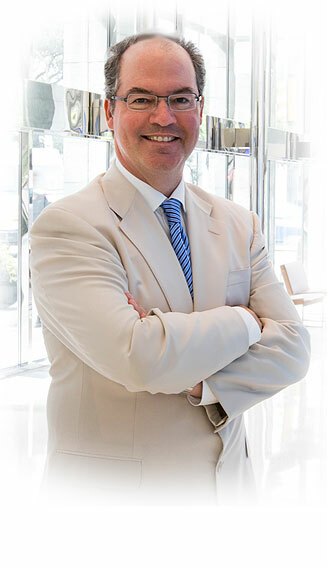 Whether securing trial verdicts for record amounts, settling multi-million-dollar cases for the victims of defective airbags or the victims of car or tractor-trailer accidents, or helping increase awareness of the dangers posed by drunk drivers, the firm remains diligent in its representation of individuals in their pursuit of civil justice. Lee Brown works to remedy the harm caused by dangerous products, including motor vehicles, as well as unsafe trucking and vehicle practices. Safety should not be an option. It should be the standard to which all manufacturers and operators are held. Rhonda Cook began working with The Brown Law Firm in 2009 as the Litigation Support Manager and Senior Paralegal, as well as managing the office. 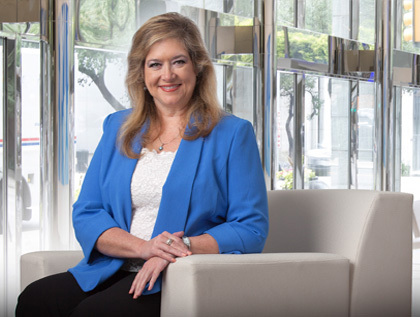 Rhonda has experience working on behalf of both the plaintiff and defense sides of litigation, bringing an objective approach to each case. She specializes in complex business matters, product liability and personal injury litigation, although she is also experienced other areas. She has honed her skills in electronic data management and effective trial presentations. Ms. Cook grew up in the Dallas area, attended college at Tyler Jr. College and SMU, and received her Paralegal Certificate from SMU. She frequently teaches courses and seminars for paralegals, as well as on electronic presentations; has authored articles for a national paralegal newsletter; and has assisted in the research and writing of published law review articles. Rhonda enjoys spending time with her family and friends, and traveling. Jennifer Merrick joined The Brown Law Firm in 2007. Prior to becoming a paralegal, she had a decade of business experience and an Executive Administrative Assistant. Jennifer has specialized in document control, gathering and summarizing evidence for review and analysis, as well as providing a supportive role in all other aspects of case management and organization. She provides legal assistance to the firm’s attorneys by drafting pleadings, researching and performing investigations. Jennifer is also responsible for assisting with retained experts to ensure inspections, and evidence is properly distributed for their information and review. Her personal attention to a client’s needs is essential to the success of the firm. 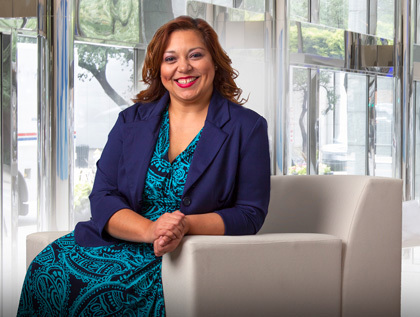 Jennifer is a Dallas, Texas native and attended Mountain View College and DeVry University majoring in business administration with a minor in the social sciences. She has been an active member of the Attorneys Information Exchange Group, Inc. since 2008. Jennifer is an active board member and volunteer of a non-profit organization Beat the Streets Outreach who reach out to those less fortunate living in the Dallas/Ft. Worth area. Copyright © The Brown Law Firm. All rights reserved.